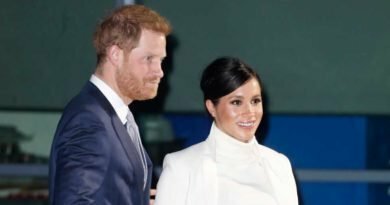 Why Prince Louis Giggling Photo Wasn’t Meant To Be Released? 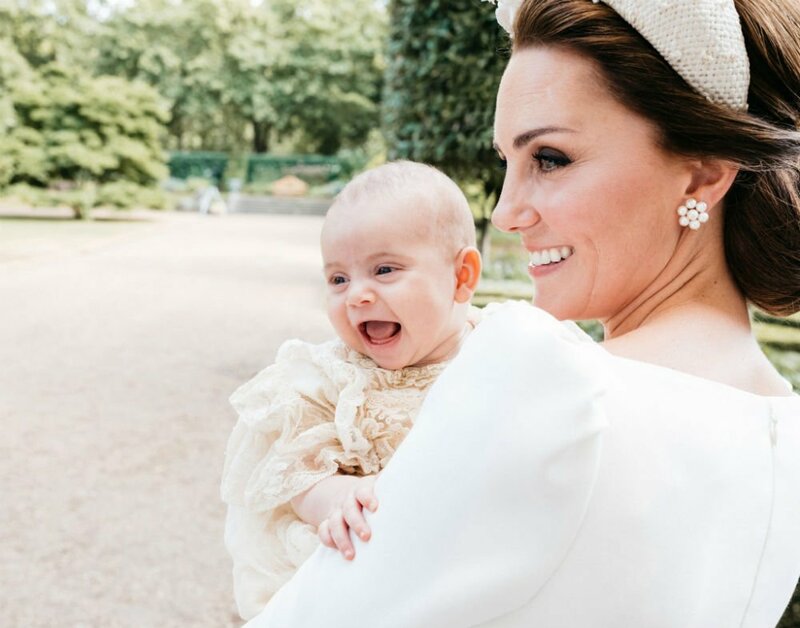 A day ago, Kensington Palace released the sweetest photo of Prince Louis. 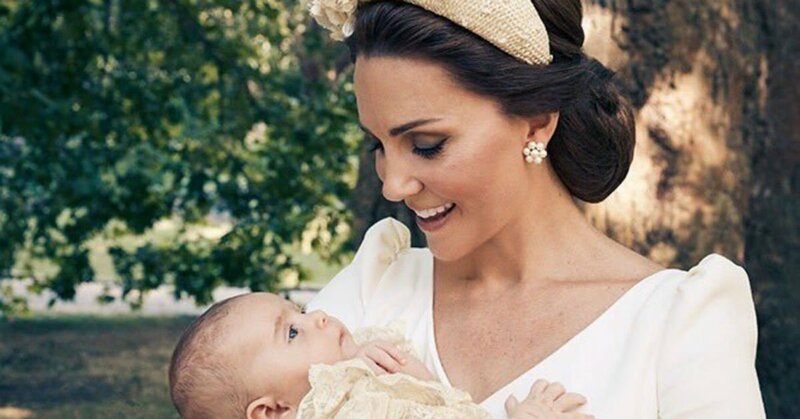 It shows the little baby giggling as Kate holds him in her arms. We had been originally treated to four official christening photos taken at Clarence House. And yesterday, the palace surprised us with an incredibly sweet snap of Louis and mom Kate. Matt Holyoak took the four official family portraits. But, Matt Porteous, took pictures meant to be just for the family’s private use. And among them was the first photo of the little Cambridge giggling. 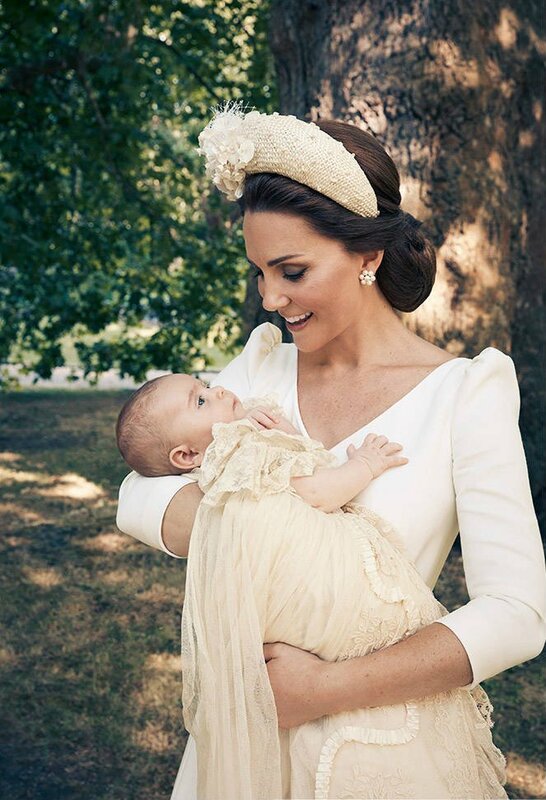 William and Kate asked Porteous to take the informal shots for their personal family albums. However, they decided to share the photo with the public because it was just too lovely not to. Kensington Palace posted on Twitter: “The Duke and Duchess of Cambridge have released an additional photograph taken following the christening of Prince Louis. The photos were taken at the private party that took place after the christening in the gardens of Clarence House, Prince Charles and Camilla’s London residence. Matt Porteous also took Prince George’s third birthday photos. Porteous is known for his more modern and relaxed photographs. And according to his online biography states, his photos are “alive with emotion and movement” and allow us a “glimpse of his excitement, his humor, his soul”. He wrote on an Instagram Story: “Overwhelmed by the love and support, an image that has touched so many hearts, thank you for all the comments and support. Royal fans really enjoyed the sweet snap. 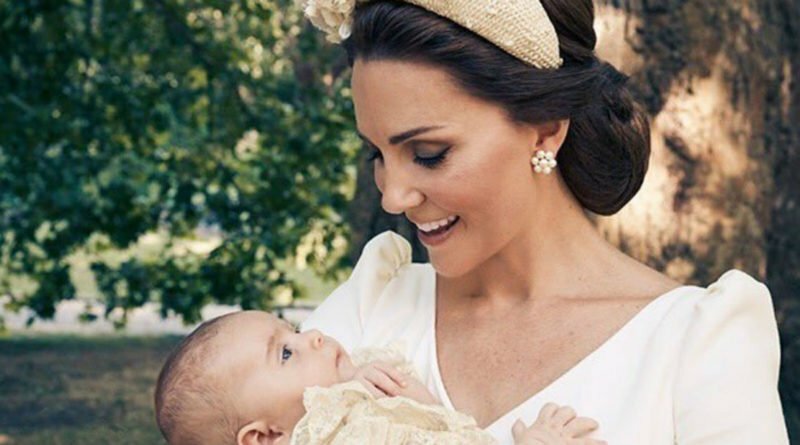 Prince Louis’ christening took place on July 9 at St James’s Palace in London. 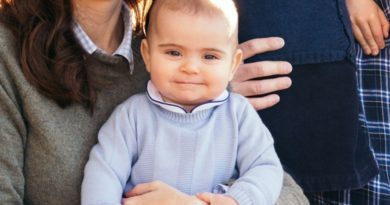 When Will We Next See Young Prince Louis?